Waterfall Info: This is the first (from the bottom) and most scenic waterfall on Emery Creek. This beautiful tall set of cascades drop into a deep pool. 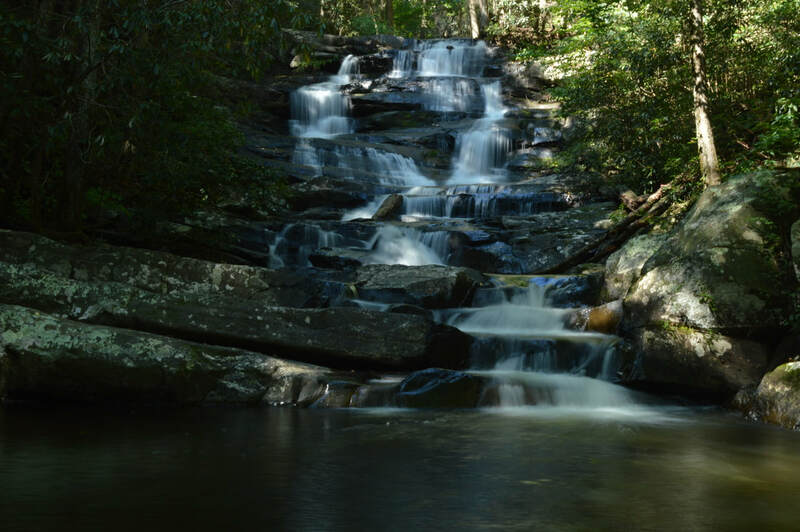 It's typically simply called Emery Creek Falls as it is by far the best-known waterfall on the creek, but there are actually four other waterfalls upstream. Access Info: Follow the Emery Creek Trail from FS 18 with numerous creek crossings. An official signed side trail leads to the falls.